Operators need the right information, at the right time, in the right format to have the best chance to prevent and/or respond to process upsets. With technological advances, the operator’s interface has evolved from a wall of instruments, hardwired alarm panels, and equipment in the field to multiple CRTs, PCs, and the ability to present information in seemingly infinite ways. 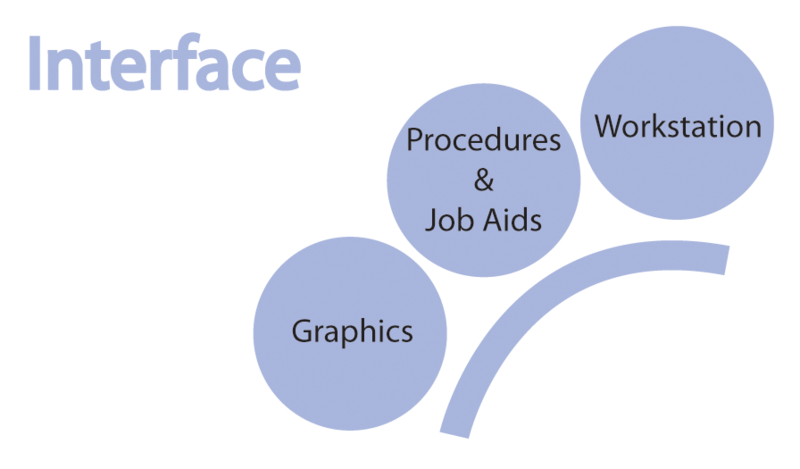 The Center’s Interface research focuses on three major research topics: Graphics, Procedures & Job Aids, and Workstation Design.